Aphasia: An adult language disorder resulting in difficulty remembering words and/or being completely unable to speak, read, or write. 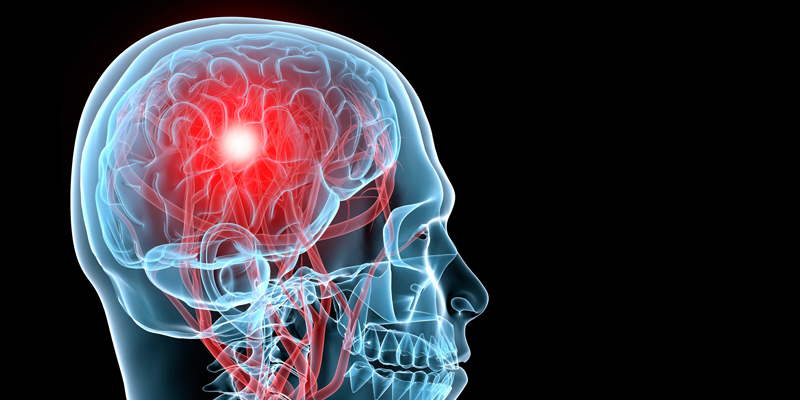 Aphasia disorders usually develop quickly as a result of head injury or stroke, but can develop slowly from a brain tumor, infection, or dementia. ​​Some symptoms include the inabilities to understand language, comprehend, follow directions, name objects, identify objects, form words, ask/answer questions, engage in communication, read, and write. Cognitive-Communication Disorders: – problems with memory, reasoning, problem-solving, attention/concentration, speed of thinking, planning, and self monitoring. Swallowing Disorders: problems chewing or swallowing that can lead to dehydration, malnutrition. Some symptoms may include poor ability to chew food, coughing or throat clearing when attempting to swallow, needing several swallows to clear food, a sensation of food being stuck in the throat or chest and in some cases recurrent chest infections.